We are pleased to offer for sale this 1992 Australian Kookaburra Silver Coin 1oz .999 Pure Silver Bullion Coin from the Perth Mint. 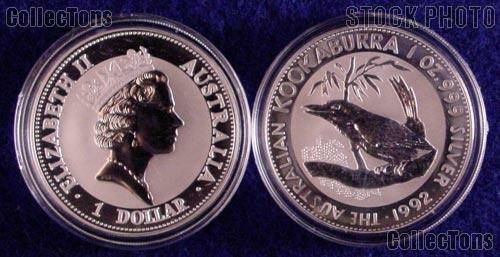 This 1992 Kookaburra has a diameter of 40.6mm and is 1oz of .999 pure silver. The 1992 Kookaburra is in Brilliant Uncirculated condition (BU) and comes in the coin capsule originally issued by the Perth Mint. 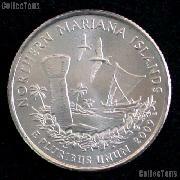 Don't miss your chance to own one of these .999 pure silver bullion coins at this great price!